Superior Trademark Inc. is a family owned company with three divisions. 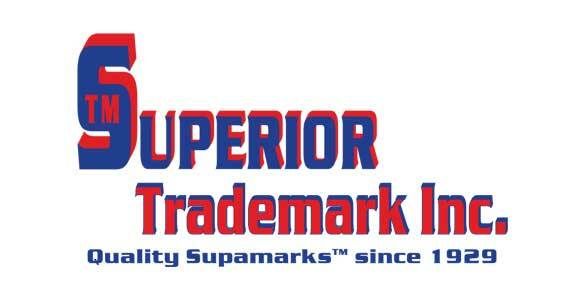 Superior Trademark Inc. has been manufacturing high quality Supamark™ Heat Transfers since 1929. Quality is the cornerstone of our company, from our customer service & administrative departments right through prepress, ink making, printing, testing and shipping. The Superior Trademark Inc. Team prides itself on quality and meeting or exceeding our customers’ expectations. 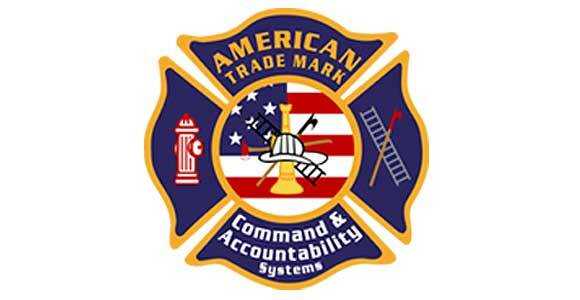 American Trade mark Co. is a manufacturer of Incident Command and Accountability Systems used to track tactics and personnel at an emergency scene. We also manufacture reflective decals, signs and plaques. We manufacturer high quality products with high customization to allow you to perform your services safely and in a way that suits your staff and environment. American Trade Mark Co., is a division of Superior Trademark Inc.
Samson Sign Company engraves most anything from signs to silver cups to industrial control panels. We engrave on a wide variety of materials including brass and plastics. Our engraving capabilities include Rotary, Laser and Sand-carving. We specialize in the manufacture of signs that are compliant with Americans with Disabilities Act regulations and include raised letters and Braille II. We have the knowledge and experience to help you determine when you need compliant signs and we can help you design the signs to compliment the décor in your facility. 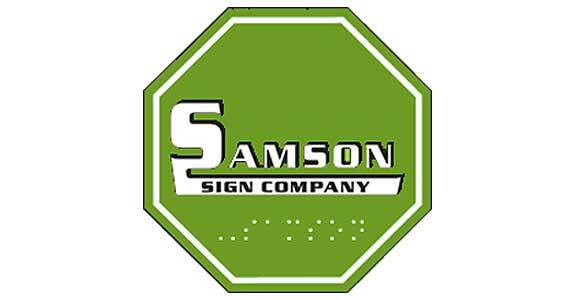 Samson Sign Co., is a division of Superior Trademark Inc.